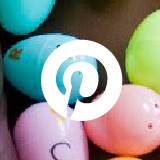 This post originally appeared on the blog Research and Play. I’d like to talk about my favorite time of the day (okay, it’s tied with word study rotations and play centers, but those are for another time). 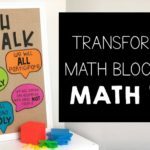 Our 30-minute block of math rotations has allowed me to become a stronger math teacher and my students to become more confident mathematicians. How could 30 minutes be so impactful? Keep reading. 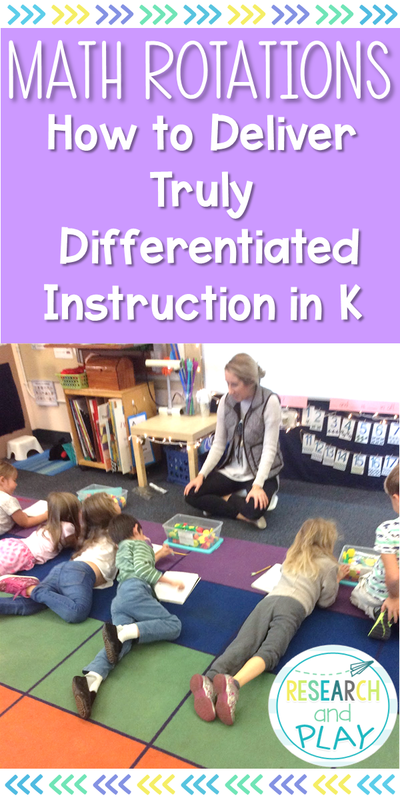 For the majority of my time in kindergarten (the past 6 years), I taught math in a traditional format: Set, whole group direct instruction, guided instruction, and independent practice with me floating around helping individual students. And while that method allowed me to teach all of the standards on our scope and sequence and get through most of the chapters in our adopted program, it lacked many other things. The most obvious: there was no room for meaningful differentiation. I say it like that because I could easily copy different worksheets or have some students working on the reteach lesson rather than the new material, but that’s about it. I would sometimes pull a small group of struggling mathematicians over to the kidney table to do their lesson with me, but it was essentially the same thing the rest of the class was doing. When I’d be up front during guided instruction or independent practice, I’d always see a few blank stares (they were totally lost), a few yawning faces of boredom (“Seriously, Ms. Hodges? I’ve been adding since I was 4.”), and then had my core group who was actually engaged. And I thought this was how you were supposed to teach! But no more. This school year, I became part of a group of teachers who have a “blended learning” classroom. You can learn more about what a blended learning classroom looks like through various other blog posts or websites, but here is the basic layout: teach in a variety of ways that include technology, small groups, collaboration, hands-on activities, and games, and make sure that students have the opportunity to work with other students in groups, partnerships, and independently. Blended learning still involves direct instruction, but it has some flexibility. 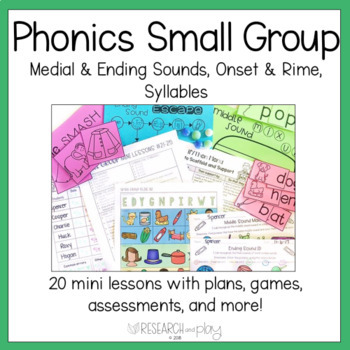 It can occur in a whole group mini lesson (no longer than 10-15 minutes), or you can meet with small groups for a longer amount of time to deliver the instruction and then give them time for skill practice. I do the mini lesson format in my kindergarten classroom. Then, the most important part of blended learning: you give students a flexible learning environment so they can practice the skills you’ve taught! Our rotations provide time for students to work in multiple ways. I try to make sure that the rotations include opportunities for collaboration, hands-on learning, small group instruction, technology use, skill building, games, and, most importantly, DIFFERENTIATION. Groups are flexible and change frequently as students gain new skills or need more time with other ones. 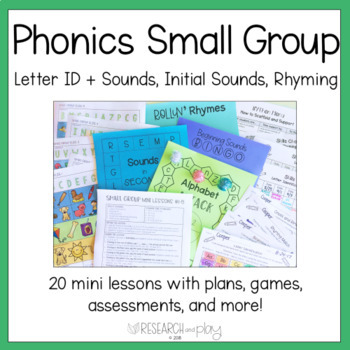 The students all receive the same mini lesson from me, but I am able to structure the rotations to provide practice in skills that each small group needs. 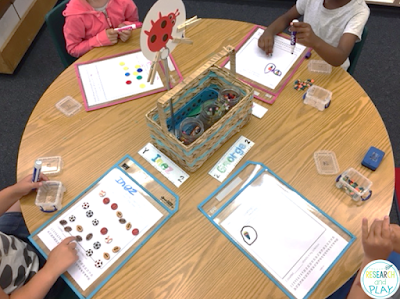 In kindergarten, one of the most important opportunities I can give my students is for hands-on learning. I haven’t come across anything more powerful for that than counting collections. If you’ve been following me for a while, you know my deep-rooted love for these tools. 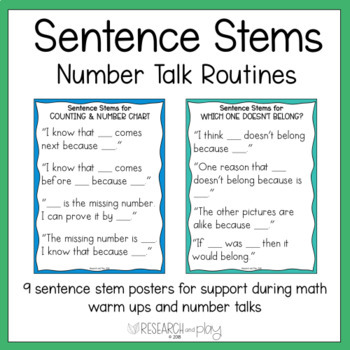 I love structuring them to challenge my students’ counting skills, number sense, and give them practice in addition and subtraction. My students go to the “hands-on” rotation completely independently. This is where my other love, Seesaw, comes in! 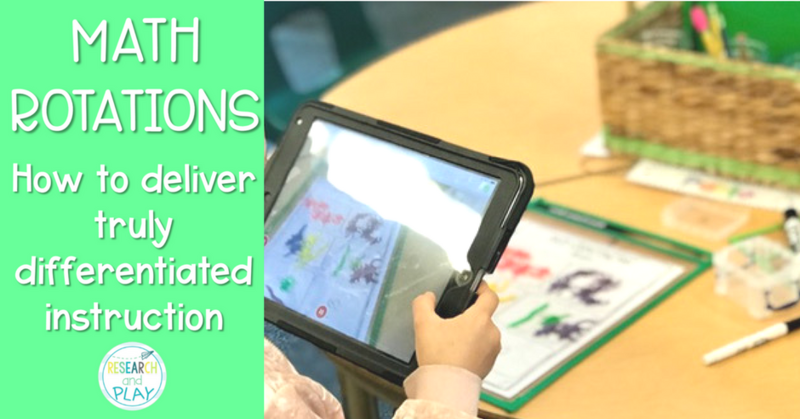 My students select a collection, counting it using our recording sheet, video themselves in Seesaw, then complete the extension activity on the back either on their own or with a partner. This rotation never changes; it’s always counting collections. 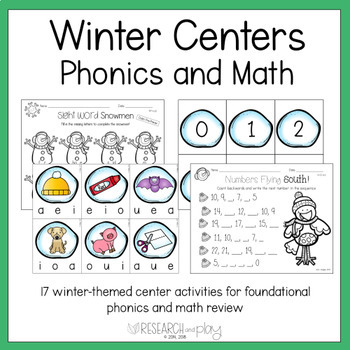 You can read more about them HERE, and you can get this resource that explains exactly how I use counting collections by clicking on the picture below! I also use LOTS of hands-on learning opportunities in my teacher group. 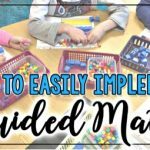 I meet with 2 small groups a day, and when I do, we almost always are using manipulatives. I teach many different skills in these groups! It all depends on what my groups need. Right now, I’m teaching composing and decomposing to 5 in one group using red and yellow counters. I’m working on the same skill with another group, but up to 10 instead of 5. Then in another group, we are working on extending our learning of addition and subtraction using word problems (find them HERE). And in my last group, we are working on fair share word problems (click HERE) and decomposing teen numbers. 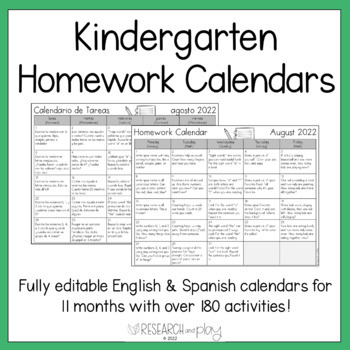 I use our curriculum guide (you might call yours a scope and sequence) and structure my lessons based on those skills during specific times of the school year. I use our math toolboxes with almost every group every time. 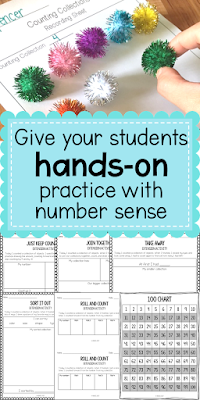 And I use simple formative assessments by asking my students to do certain tasks in their math notebooks (basic spiral notebooks with their names on them), then check it when they leave the group! Easy, simple, and meaningful. It’s blurry, but that’s because I’m constantly moving and watching! See the math toolboxes and math notebooks in action? Being able to collaborate and work together is CRUCIAL for math engagement and understanding. Being able to problem solve and work independently is important, but I love giving my students the ability to work, talk, and plan together. I have a few things that I do with my groups for their collaboration rotation. I also love these B.U.I.L.D. station activities by Elizabeth at Kickin’ it in Kindergarten. I have each month she offers! Between all of those resources, my students are able to really dig in and work together. I have an aide who helps with this station, but she usually only has to explain the directions/rules of the games, then just facilitates! I love this rotation because I can really differentiate the activities here. Each group gets a different folder filled with their activities (I switch activities every other week). 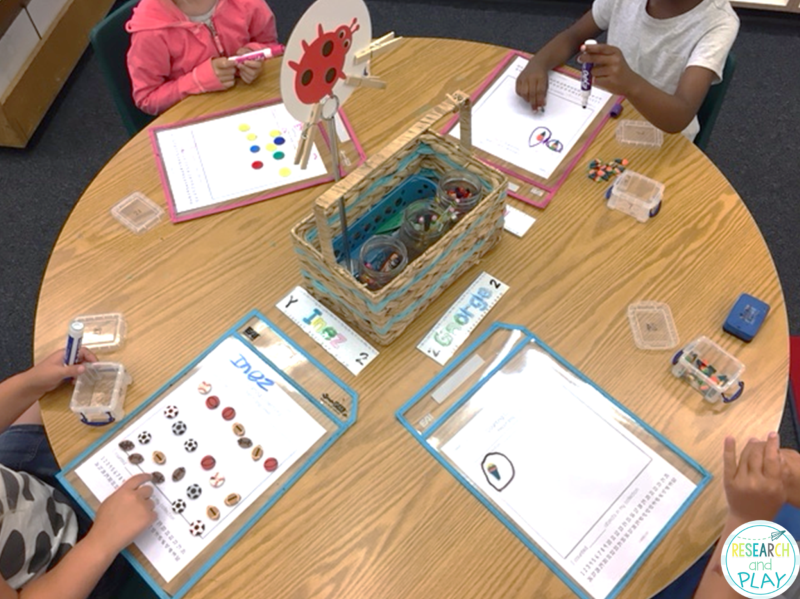 Some groups are still tracing and IDing numbers while another group is working on addition centers. It is all different! We are fortunate to share an iPad cart with another classroom, so we usually have about 8 iPads at our disposal. I know not everyone has this luxury, or you may have even more, so you may have to alter the technology component until it fits your classroom setup. 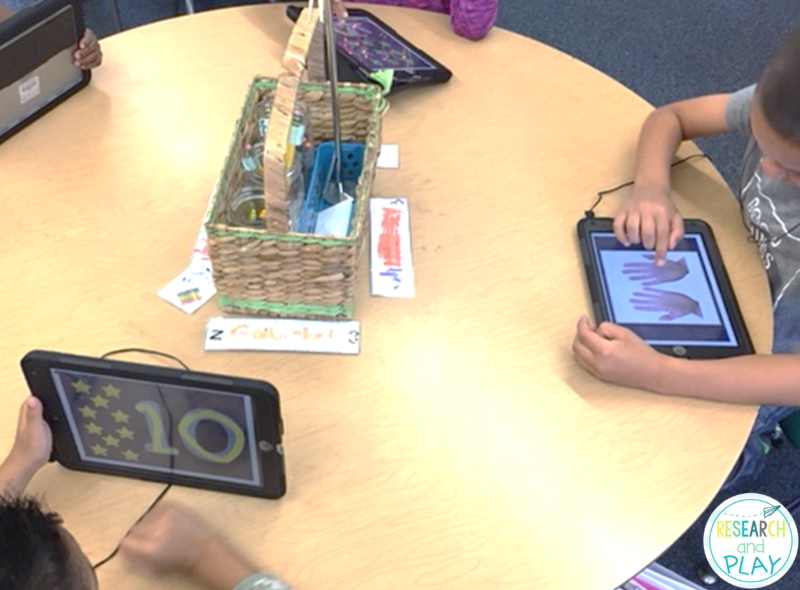 My students use Moose Math as the primary app on the iPad. 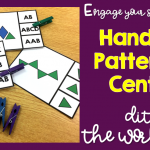 It’s a fun way for students to practice skills. There are other apps that I use as well, such as Animal Math, Montessori Numbers, and Endless Numbers, but Moose Math is our main one. My students go to this rotation independently. This was earlier in the year, now they are allowed to take their iPads and work wherever they want in the classroom! So now you know our rotations in detail; now let’s talk logistics. 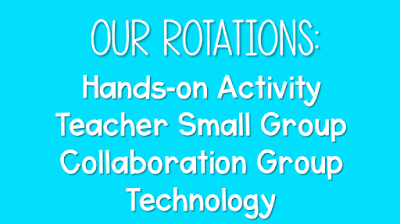 I have 4 rotations total, and my students go to 2 rotations per day (15 minutes for each). They rotate on an every-other-day basis. Getting this part set up was the most labor-intensive part of switching to a rotation-model math classroom. BUT, there is someone who has made it amazingly simple. Check out this M.A.T.H. 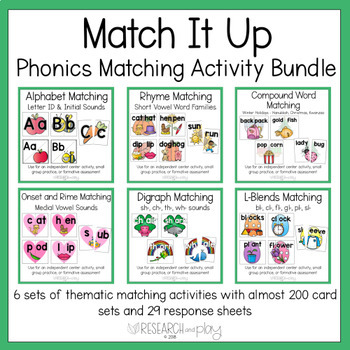 Workshop resource by Laura at Core Inspiration. The way she laid everything out made it so much simpler to wrap my head around. I knew what I wanted to do and how I wanted it to look, but I absolutely didn’t know how to manage it. Laura helped so much with that! That about wraps it up! If you have any more questions regarding my math rotations, leave a comment below or message me on Instagram! 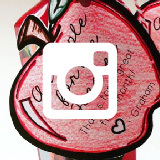 I do frequent Insta stories that focus on our rotation-model classroom. Thanks so much for reading! 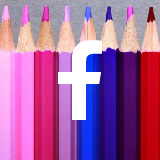 Holly Hodges is a kindergarten teacher in Southern California. During her 7 years as a teacher, she has taught in 3 states and has been lucky enough to teach kindergarten in all of them! 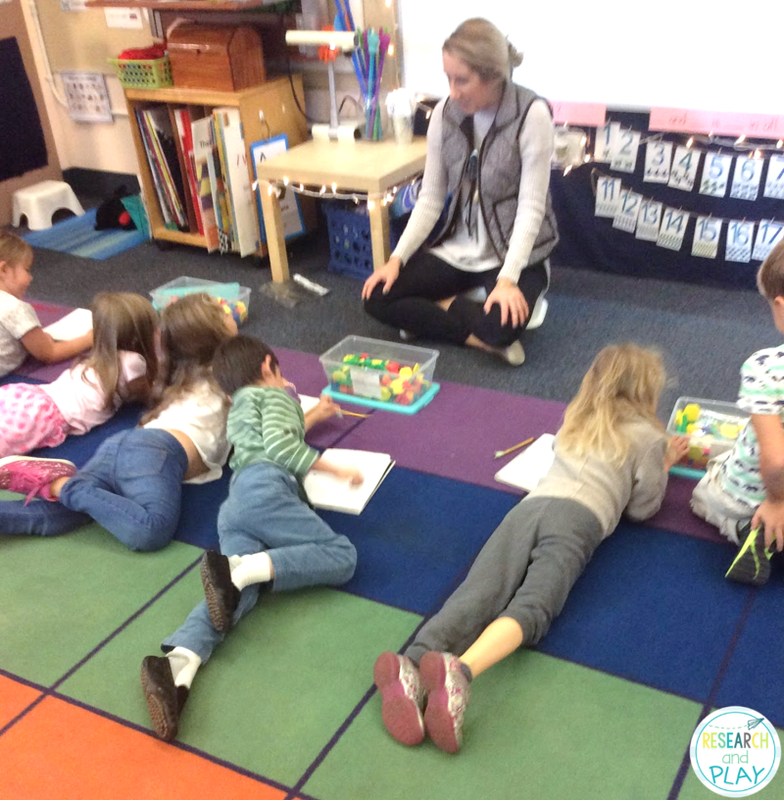 She is passionate about incorporating play into learning, the research behind classroom environments, and creating strong relationships with her students. 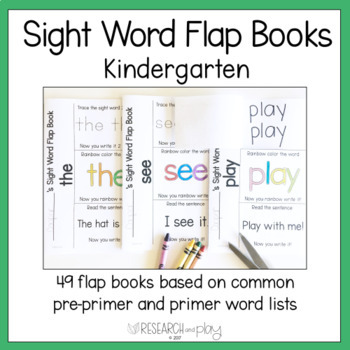 You can read more about her best teaching tips at her blog, Research and Play. 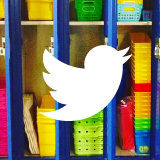 You can also visit her store on Teachers Pay Teachers for her most favorite resources and follow her on Instagram to see daily glimpses into her life in kindergarten! 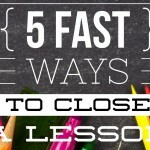 ← Resource Round-Up: Reading Comprehension, Multiplication, and More!